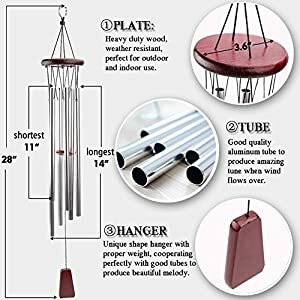 hanging decoration that has as much going for it as this solar powered wind spinner. 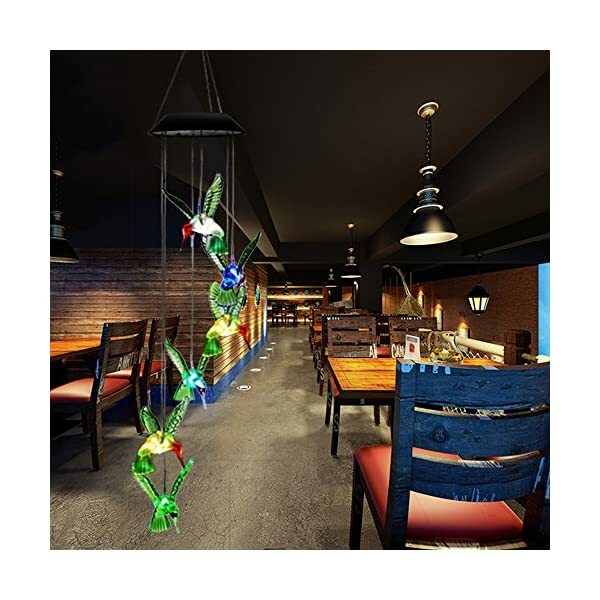 -Each shape is lit from within by an LED that changes color randomly. These LEDs are powered by solar energy that’s collected right through the day, and a charge can last for up to 12 hours. 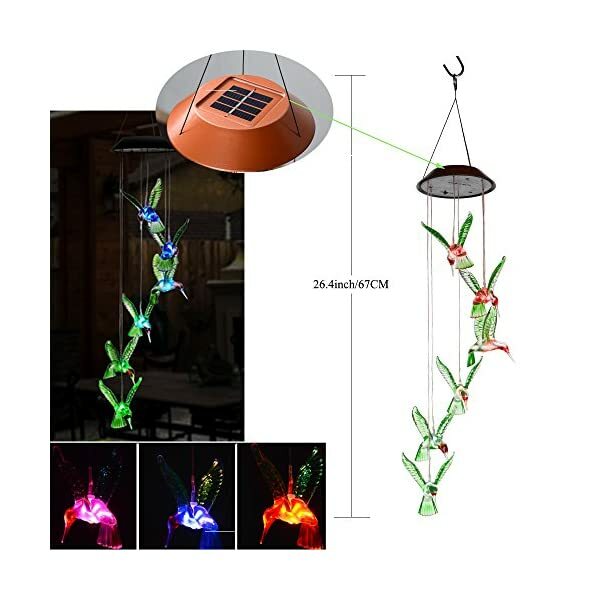 -This device can be used indoors or outdoors. 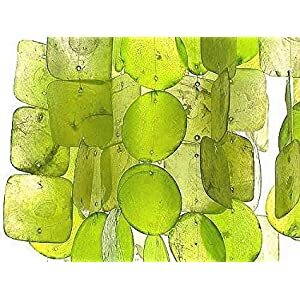 It’s weatherproof for rain and snow, so You’ll hang it in your yard or garden and have a great decoration that’s beautiful by day and night. 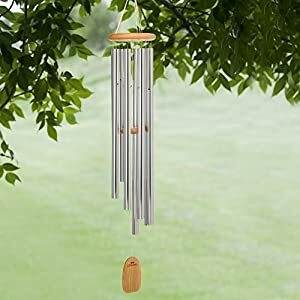 this solar wind spinner at any time of the day or night and all year round, all the time the use of the free power of the sun and the wind. -When setting up your wind spinner, set the switch on the solar panel to “ON” to allow solar charging to start. You only have to do this once. -In case you are dissatisfied with your purchase for any reason, contact us for a replacement or refund. 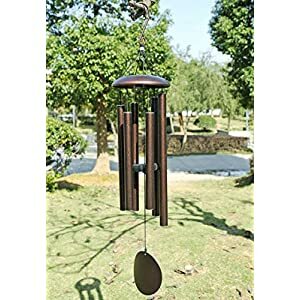 ❤【SIX HUMMINGBIRD WIND CHIME】Include six cute hummingbird wind chimes. 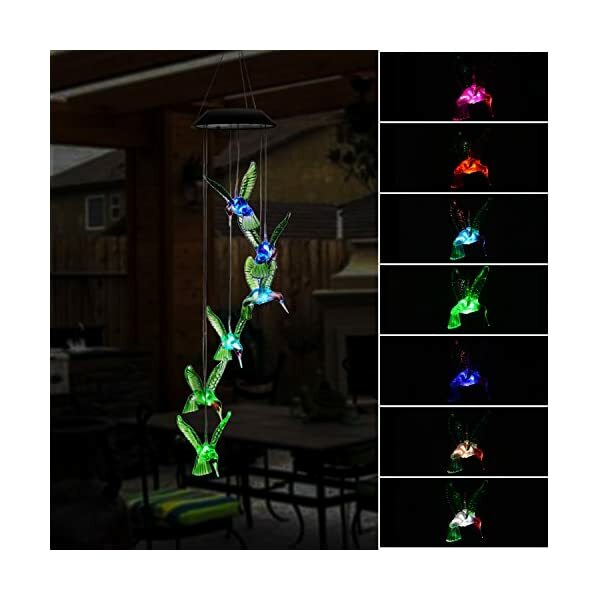 Each hanging hummingbird shape has its own LED that turns on after dark and changes color randomly, making a gentle, restful light show. 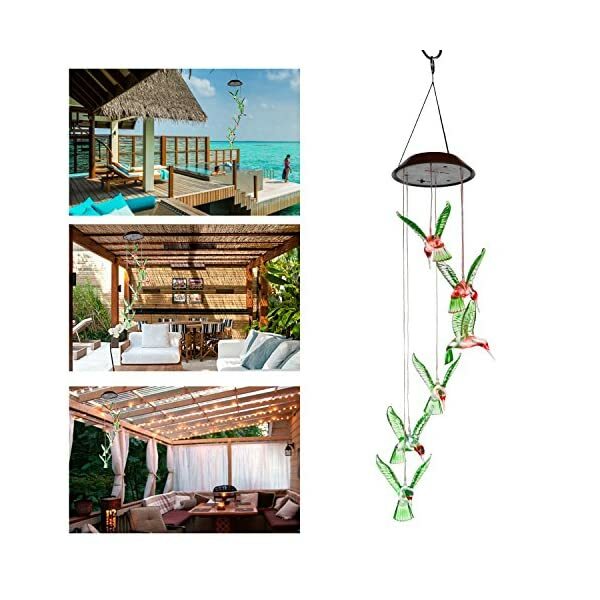 ❤【INDOOR OR OUTDOOR DECORATION】Hook to easily hang from trees, fences, patio, garden, lawn,other features. Cute glass bottles can be used in quite a lot of styles. Let the wind carry your wishes or whisper. 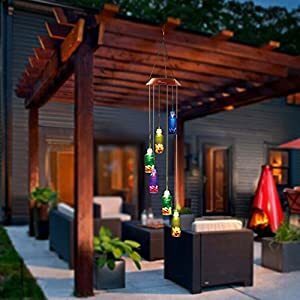 ❤【SOLAR LIGHTED WIND CHIMES】Lights light up automatically at night, featuring color changing 6 LED bulbs, and change colors in random.The wind light could last up to 6 – 8 hours when fully charged. Each LED light can work last up to 120,000 hours. 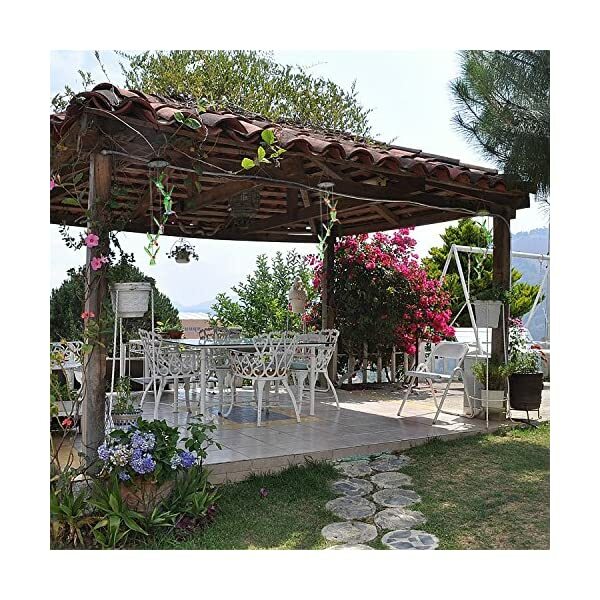 ❤【BUY NO WORRIES】 100% Satisfaction guarantee and reliable customer service within a 24 hour time reinforce. 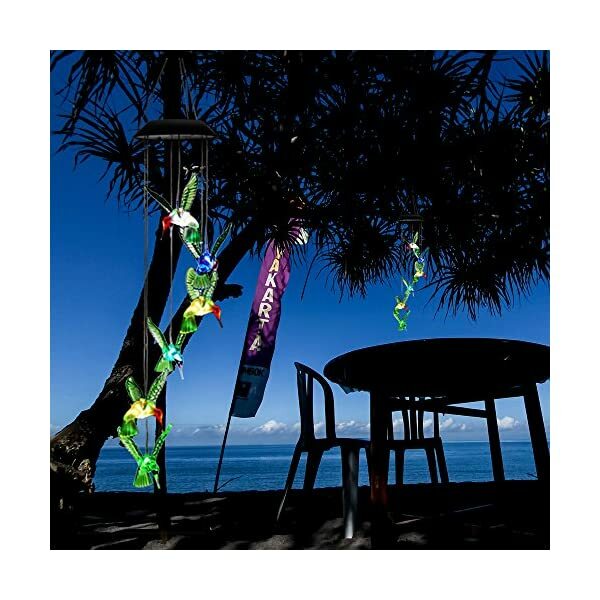 Any questions with these solar lights – 60 days free return & 360-day free replacement warranty. 310 queries in 1.036 seconds.